Let’s all Savor the Flavor of Eating Right! 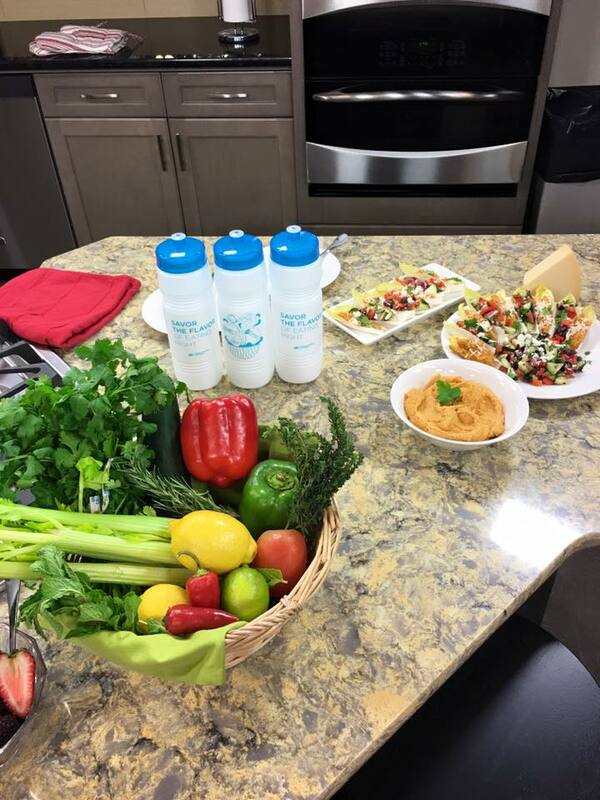 “National Nutrition Month® is a nutrition education and information campaign created annually in March by the Academy of Nutrition and Dietetics. The campaign focuses attention on the importance of making informed food choices and developing sound eating and physical activity habits. In addition, National Nutrition Month® promotes the Academy and its members to the public and the media as the most valuable and credible source of timely, scientifically-based food and nutrition information. Registered Dietitian Nutritionist Day, also celebrated in March, increases awareness of registered dietitian nutritionists as the indispensable providers of food and nutrition services and recognizes RDNs for their commitment to helping people enjoy healthy lives.” For more information on NNM2016 click here. 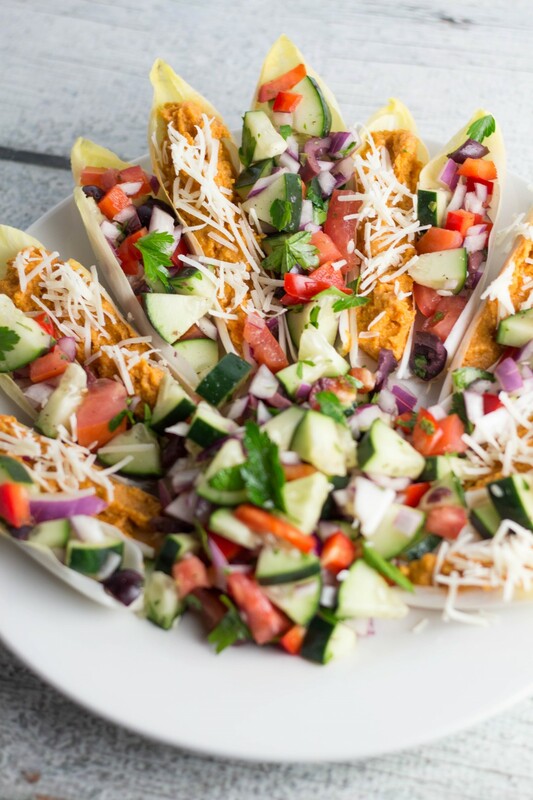 Savor the Flavor this National Nutrition Month with these nutrient packed endive bites! Blend all ingredients together in a food processor until creamy smooth. You may need to add in some of the reserved chickpea liquid. Taste and adjust your seasonings. (I like to use more lemon than most people!) Scoop into an endive leaf and serve with fresh Parmesan on top! After cutting and prepping all of your veggies, place in medium sized bowl and toss with red wine vinegar, feta, oregano, lemon juice and a touch of olive oil. Season with salt and pepper. 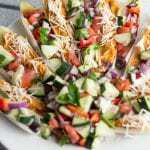 Scoop salad into an endive leaf and enjoy! 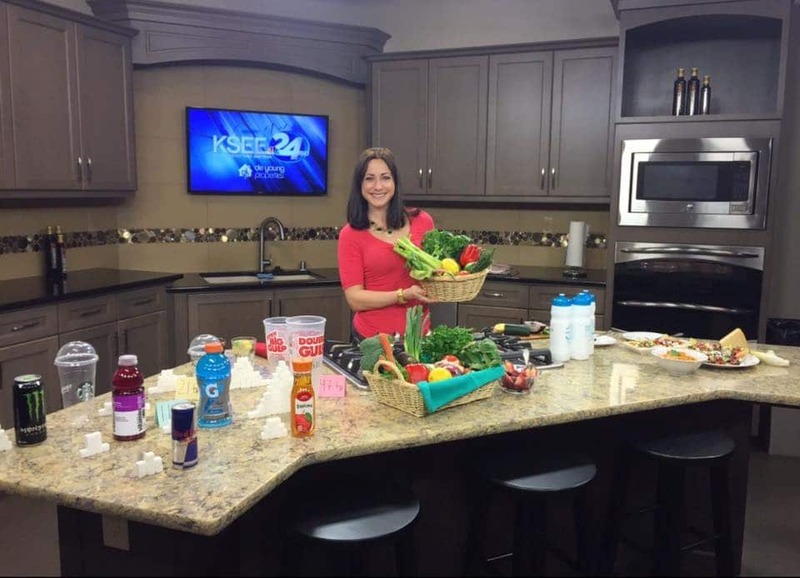 This recipe was featured on 2 Fresno local news stations – KSEE24 and cbs47! 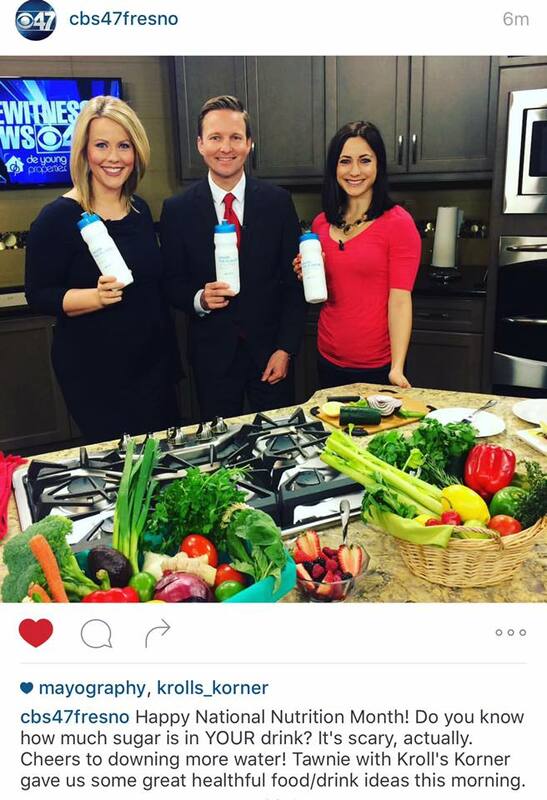 It was so fun starting off the month right talking about National Nutrition Month to the community! 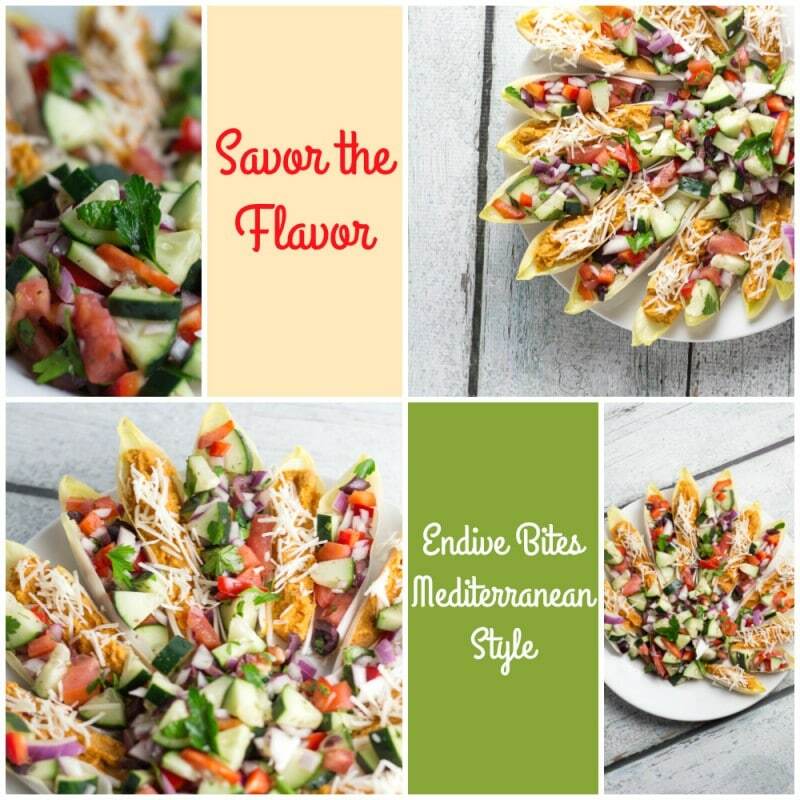 I love endive bites or as i call them endive boats! I actually stuffed some with hummus and topped with pomegranate seeds for the Sabra Recipe ReDux contest a couple of months ago. Such a delicious snack and party food! Congrats on your segments too – you’re rocking it!